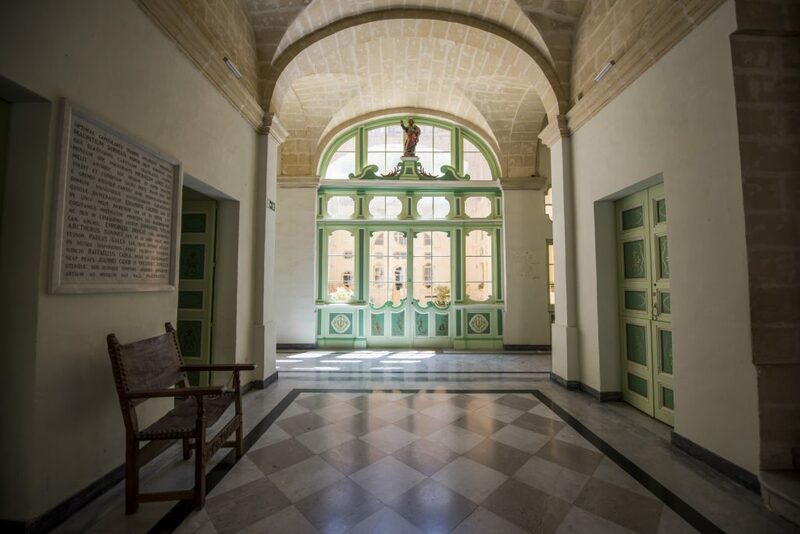 The Mdina Metropolitan Chapter has a vacancy for the post of Receptionist at the Mdina Cathedral Museum. Applications together with a detailed Curriculum Vitæ are to be e-mailed to mariella.cutajar@metropolitanchapter.com or sent by mail to The Administrator, No. 4, St. Paul’s Square, Mdina MDN1100 by not later than Saturday, February 2, 2019.